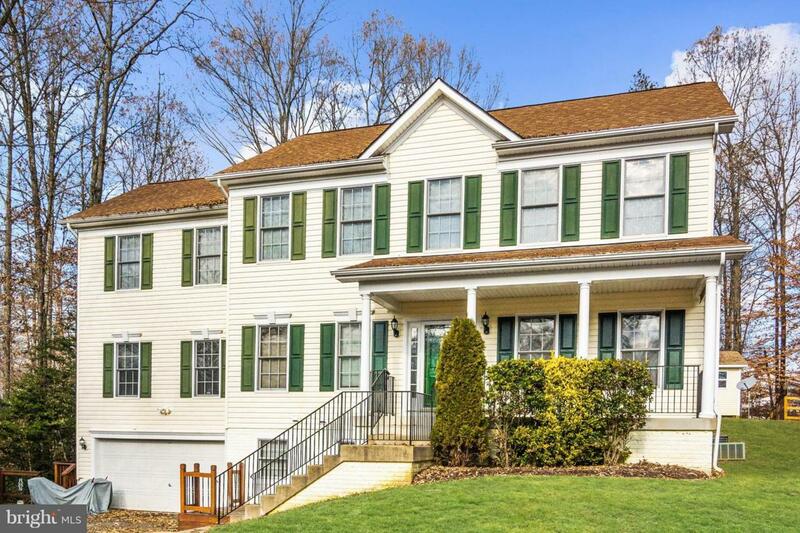 Stunning colonial with a wrap around porch. Beautiful hardwood Floors on the main floor. Large spacious rooms including living room, separate dining, huge family room, screened in porch. Updated Kitchen with Stainless Steel appliances, travertine floors and plenty of cabinets and counter space. Eat in kitchen opens to back deck great for entertaining. There is also a gas stove hookup available. Spacious Family room with fireplace and built-ins. 2 decks with steps to your large backyard. 4 Bedrooms 4. 5 baths. 2nd floor Large Master suite with walk-in closet, dual vanity separate shower, and a soaking tub. 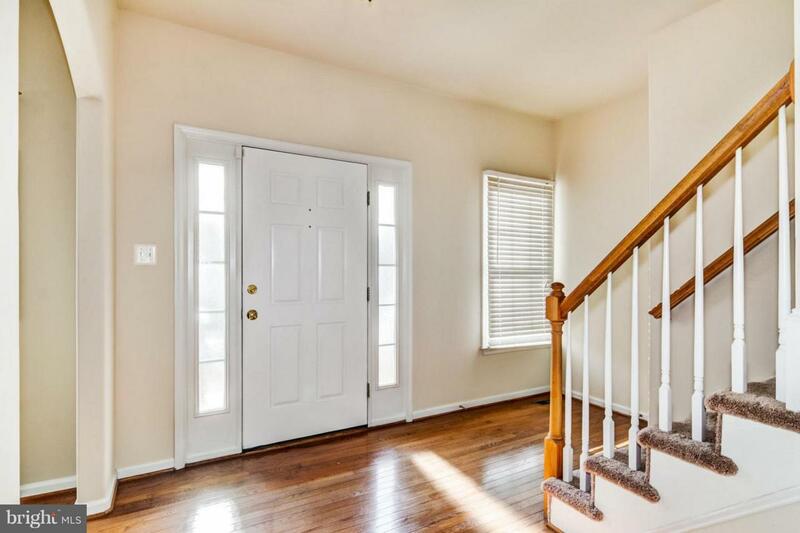 2 additional bedrooms and a hall bath with dual vanities and hardwood floors. Basement boasts of sauna, hardwood floors, separate bedroom and full bath. Tankless hot water heater and New AC. Great for entertaining with plenty of space to grow. Easy access. Driveway has a hill, but levels off at the top and also has a two car garage. Great backyard with a nice shed! 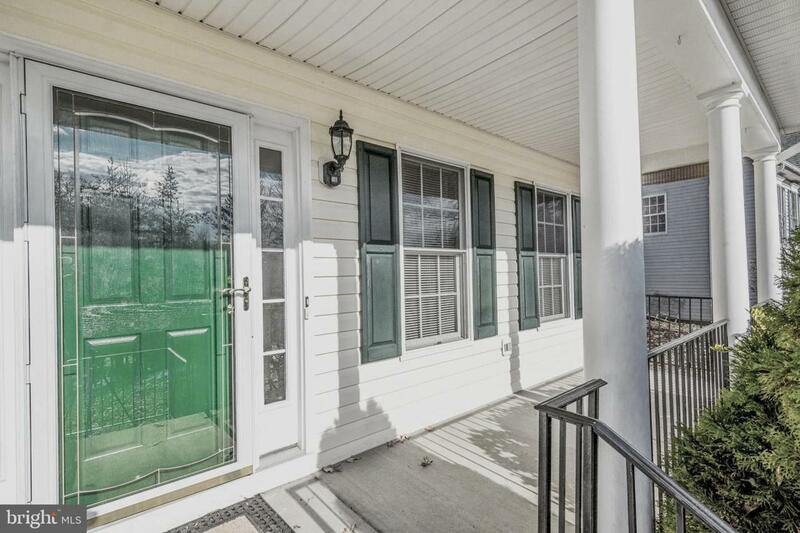 You will enjoy the lovely screened porch and gorgeous decks all year round! You will enjoy the space in this home as well as the extra space in the basement. So much to offer! 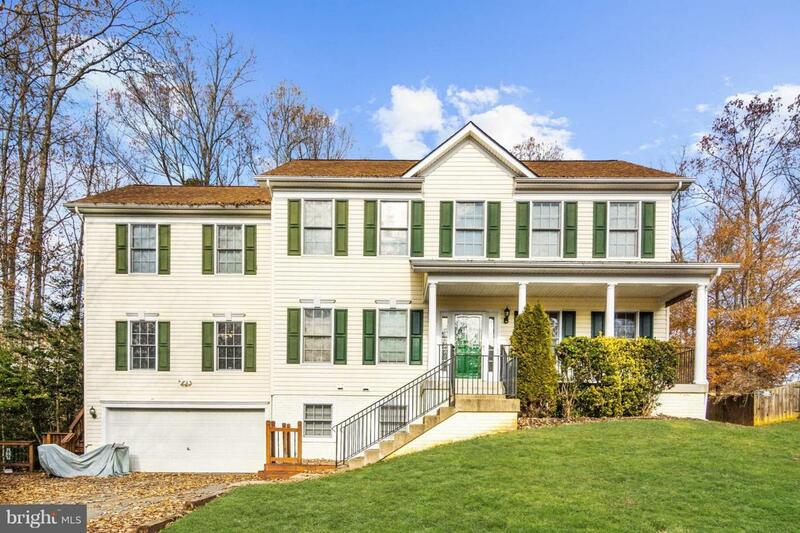 !Convenient to VRE, shopping, hospital, and more in South Stafford.